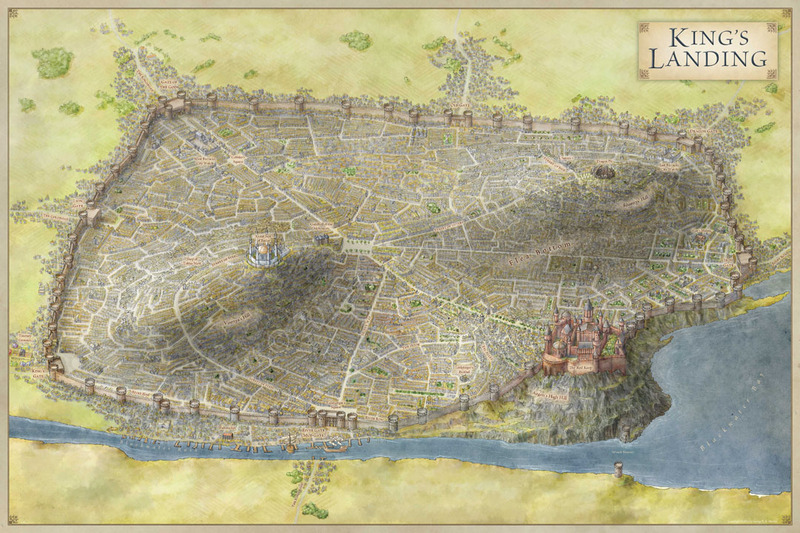 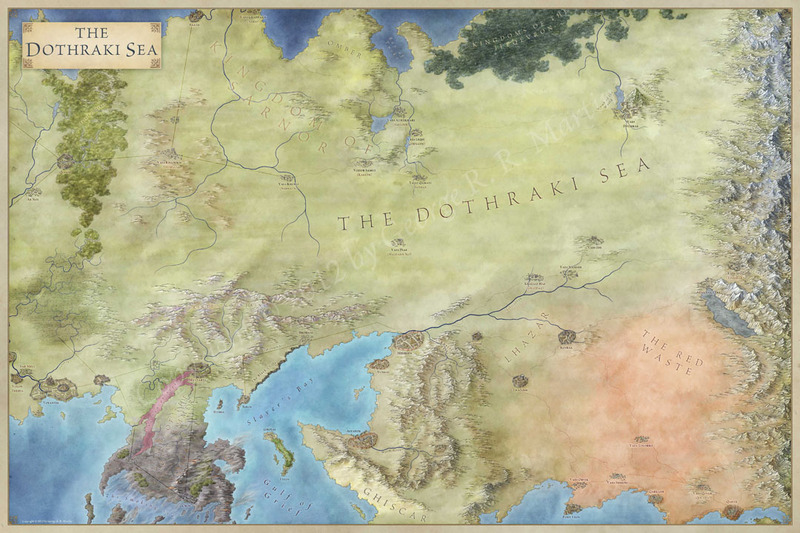 It’s been a little while since this blog went down for renovation – and that was in large part due to the work on the Lands of Ice and Fire. 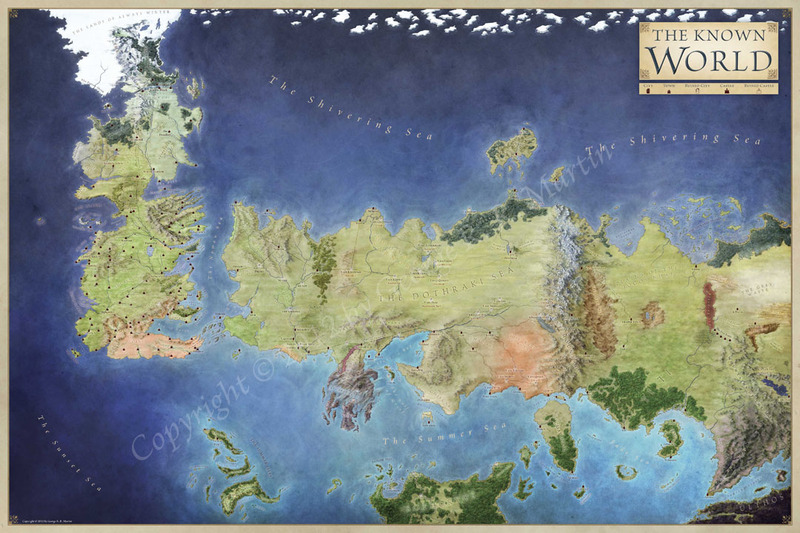 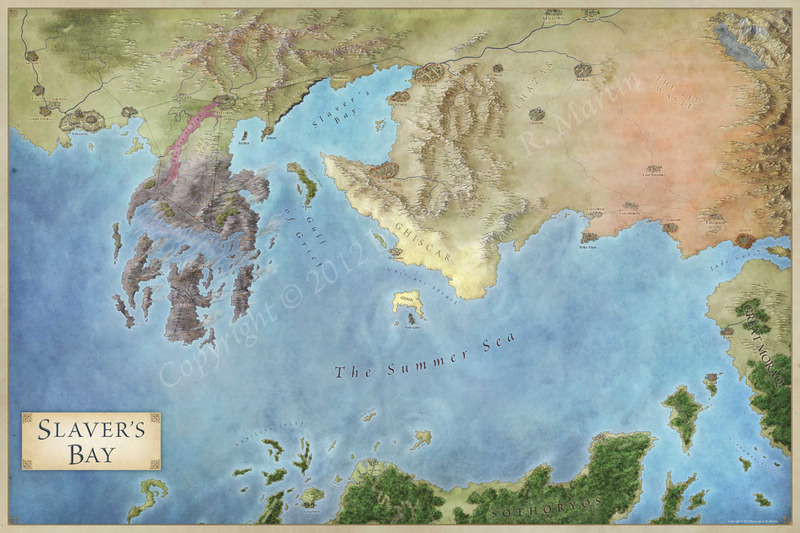 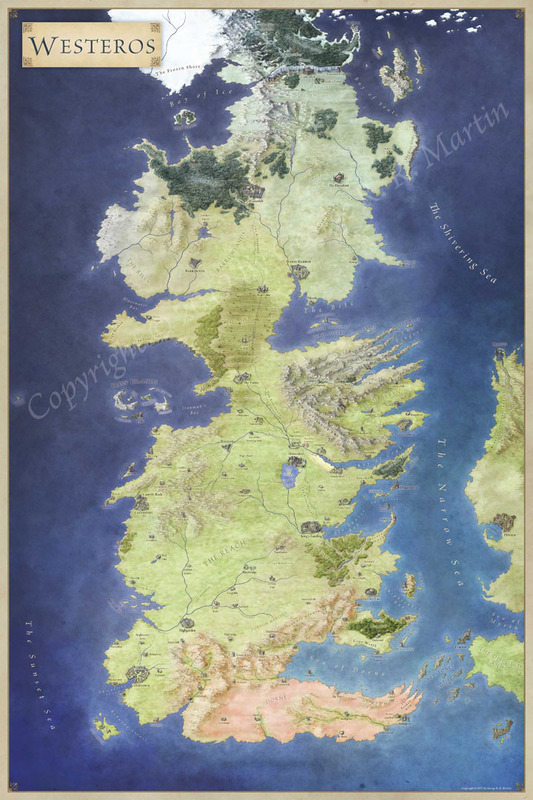 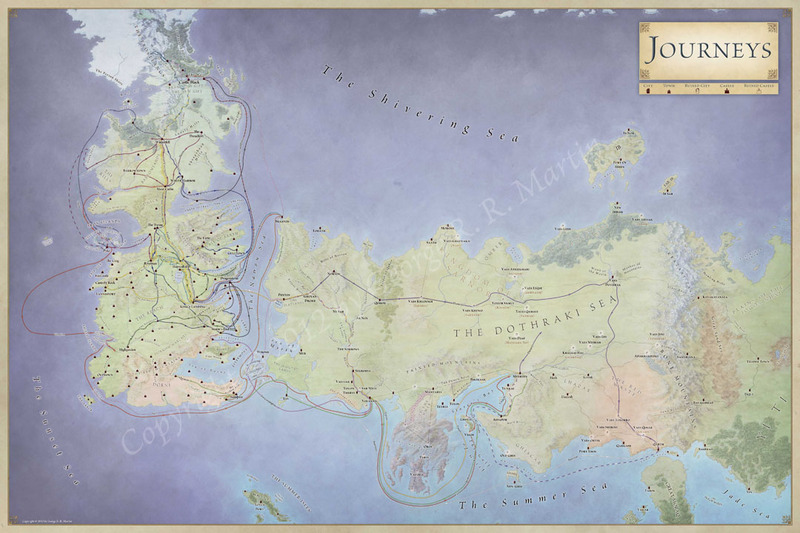 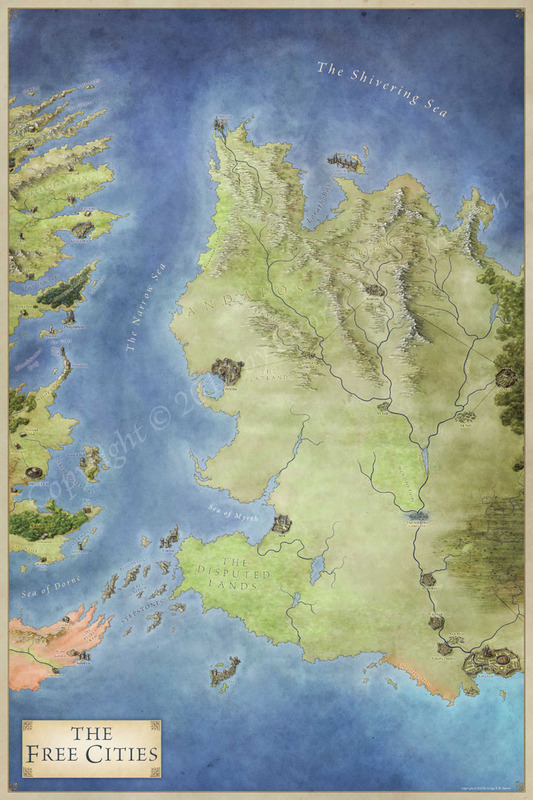 The map folio (12 maps, 72 square feet of Westeros and the lands to the East in all) is now out, and normal service will be resumed. 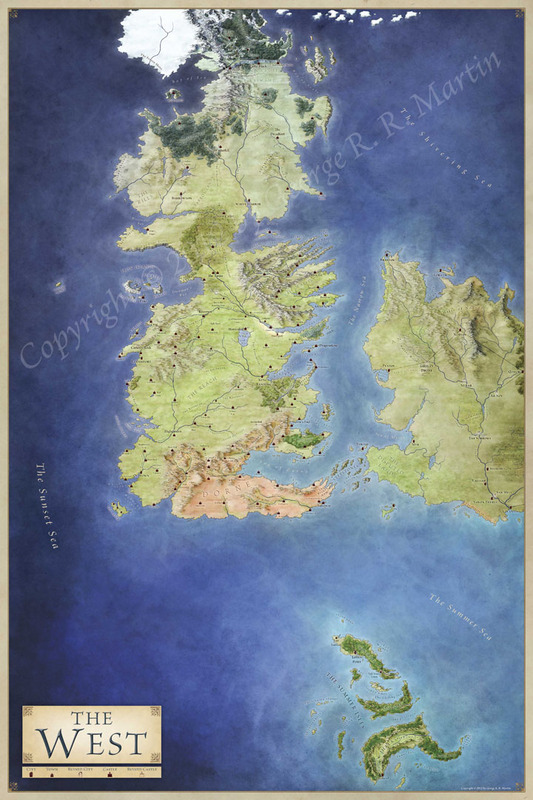 It’s had a great response, with some lovely things being said about the folio on MTV Geek, io9, Westeros.org and Flavorwire. 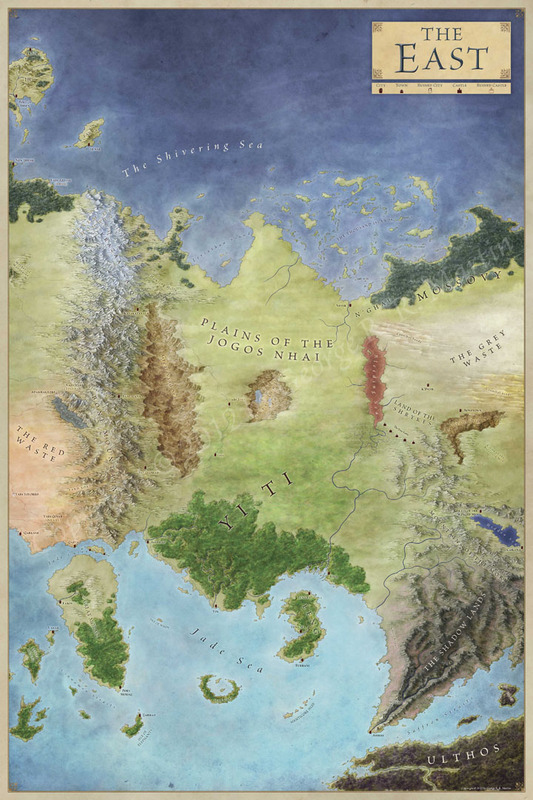 I also had the opportunity to write a short piece on the process of making the maps over on the Huffington Post and in the January edition of ImagineFX.